And that's a wrap for the Australian 2017-2018 Dragon Boat season! 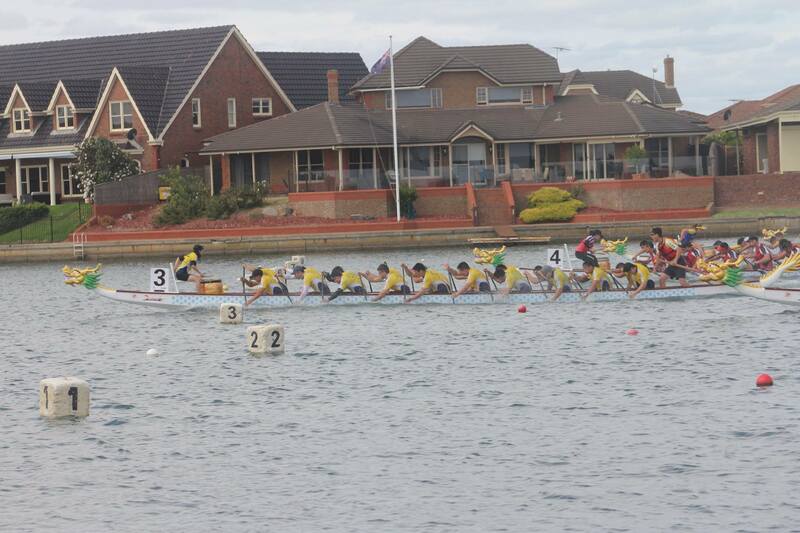 Congratulations CYL Dragon Boat team on their success at the races in Sunshine Coast, QLD. Amazing work by all crews and congrats to the opens crew who are the 200m and 500m champions! More pictures can be found on our Facebook page here.